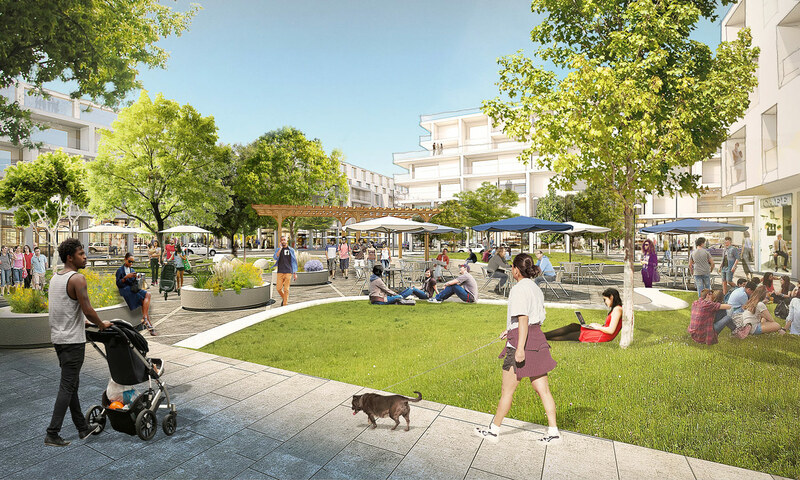 Today social media giant Facebook announced it had tapped international firm OMA to master plan its Willow Campus, a mixed-use neighborhood that will be located next to the company's headquarters in Menlo Park, California. 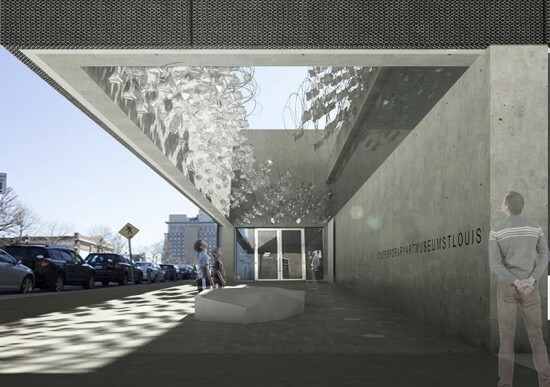 Shohei Shigematsu, the partner who helms OMA's New York office, will lead the design. 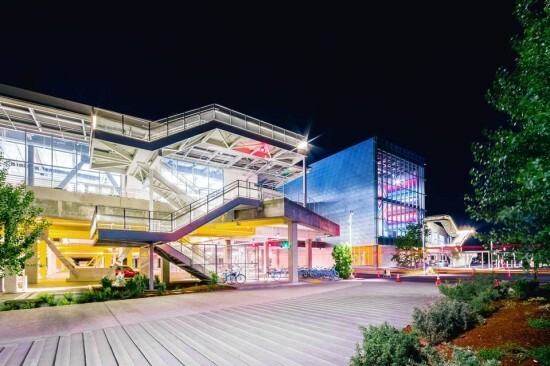 “It’s exciting to collaborate with Facebook, whose innovation in networking and social media extends to urban ambitions for connectivity in the Bay Area," said Shigematsu in a release. "The Willow Campus masterplan creates a sense of place with diverse programming that responds to the needs of the Menlo Park community. The site has the potential to impact the future of regional transportation, housing, and environment." 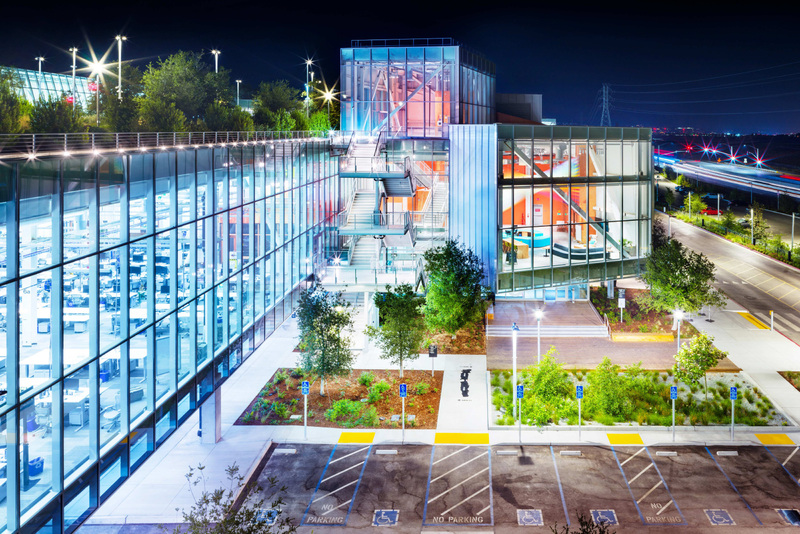 Facebook first moved to Menlo Park in 2011, with Frank Gehry designing a major 434,000-square-foot expansion a few years later. In terms of this latest round, said John Tenanes, Facebook's VP of global faculties and real estate, "our goal for the Willow Campus is to create an integrated, mixed-use village that will provide much needed services, housing, and transit solutions as well as office space. Part of our vision is to create a neighborhood center that provides long-needed community services. 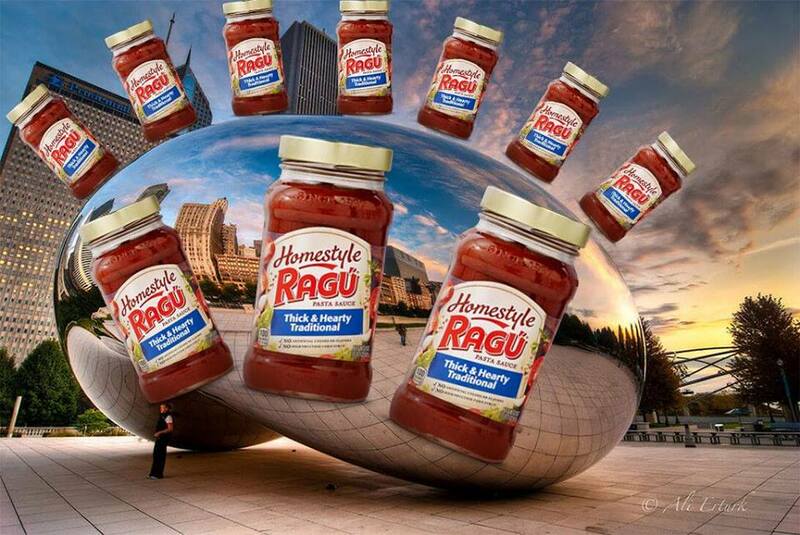 We plan to build 125,000 square feet of new retail space, including a grocery store, pharmacy, and additional community-facing retail." Housing and regional transportation will both figure prominently into this master plan. Tenanes said that this development will see 1,500 units of housing built, with 15 percent listed at below market rates. Having housing on site will hopefully reduce traffic, he continued, while also adding that "Willow Campus will be an opportunity to catalyze regional transit investment by providing planned density sufficient to support new east-west connections and a future transit center. We’re investing tens of millions of dollars to improve US101." (As Tenanes noted in the press release, this isn't Facebook's first foray into affordable housing.) Tenanes stated that Facebook and OMA will file a plan with the City of Menlo Park this month. 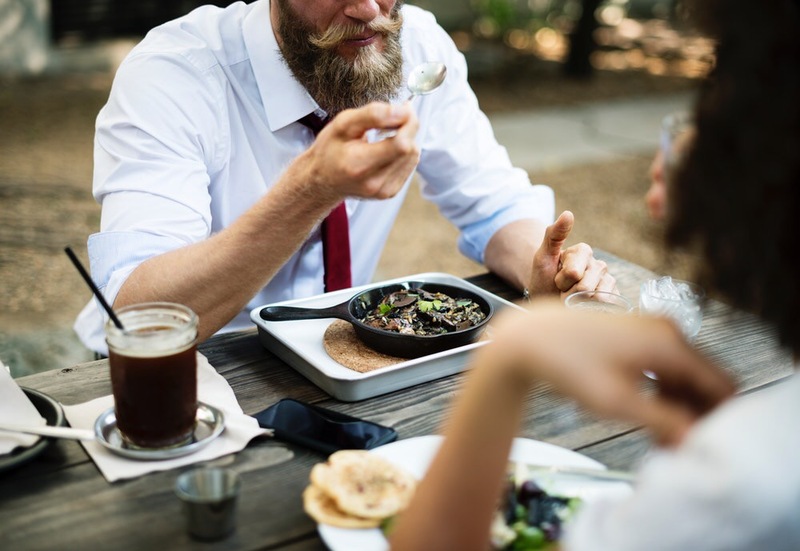 From there, they will "begin more formal conversations with local government officials and community organizations over the course of the review process, which we expect to last approximately two years." He estimates construction will occur in several phases, with "the first to include the grocery, retail, housing and office completed in early 2021, and subsequent phases will take two years each to complete." 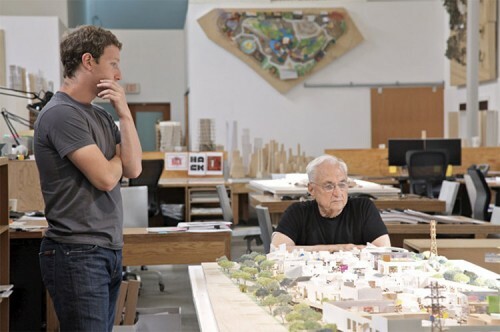 Facebook has allowed precious few people to see its new Frank Gehry–designed headquarters in Menlo Park, California. 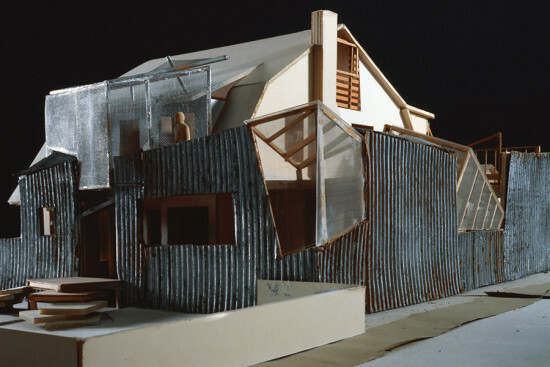 One of the lucky scribes was architecture critic James Russell, reporting for the Wall Street Journal. He raved about the hangar-like building's massive ceiling heights, clustered "neighborhoods," lack of hierarchy, and oodles of natural light. Another glimpse of the 434,000, single-floor space, which will eventually hold 2,800 employees, was from The Guardian, which actually posted a picture of the new space by none other than Facebook founder Mark Zuckerberg himself. 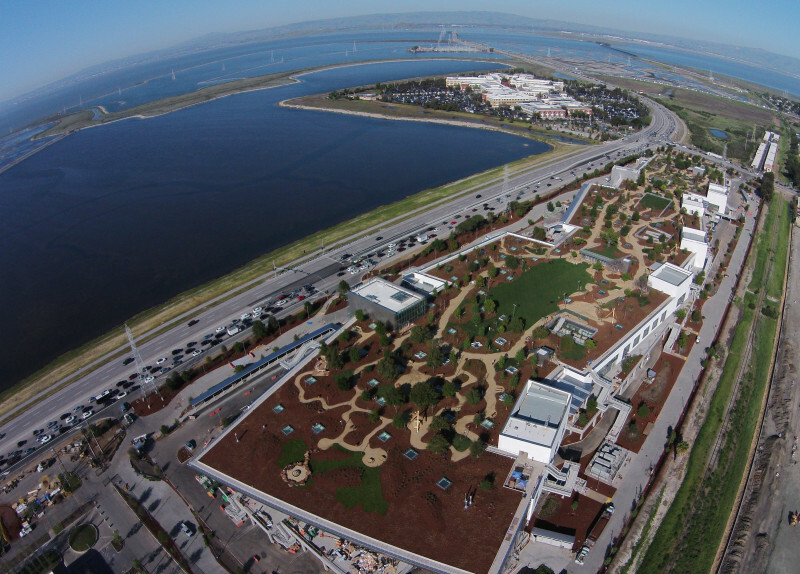 “The building itself is pretty simple and isn’t fancy,” Zuckerberg told the Guardian. “That’s on purpose. 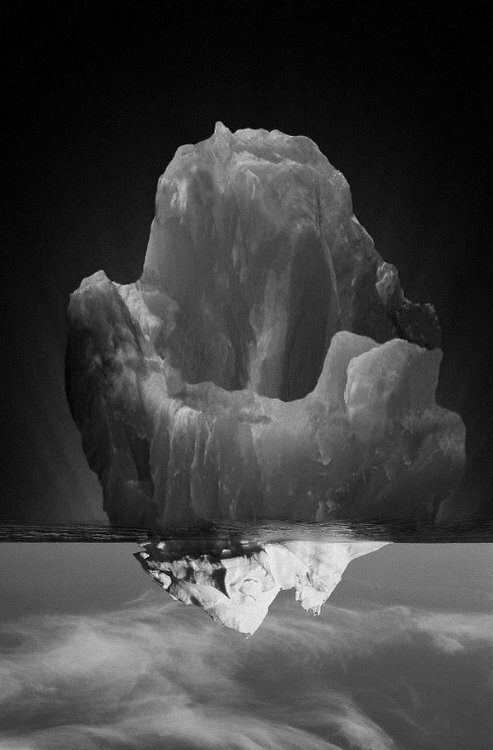 We want our space to feel like a work in progress. 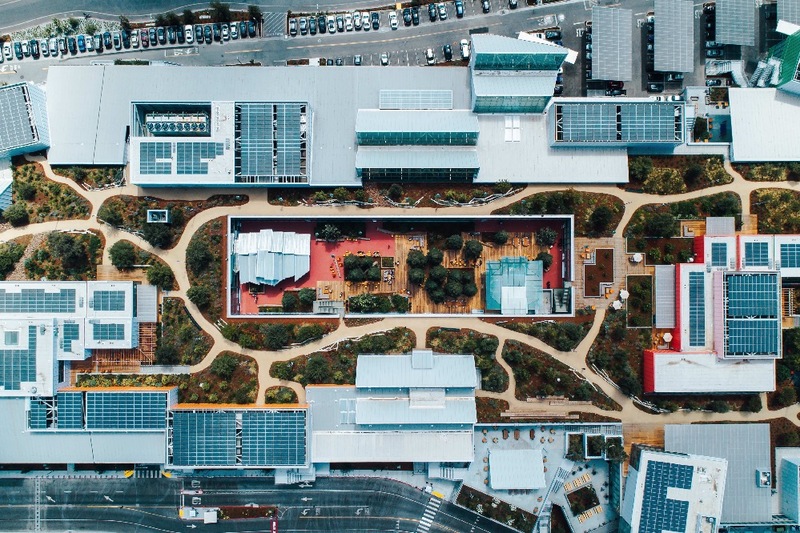 When you enter our buildings, we want you to feel how much left there is to be done in our mission to connect the world." 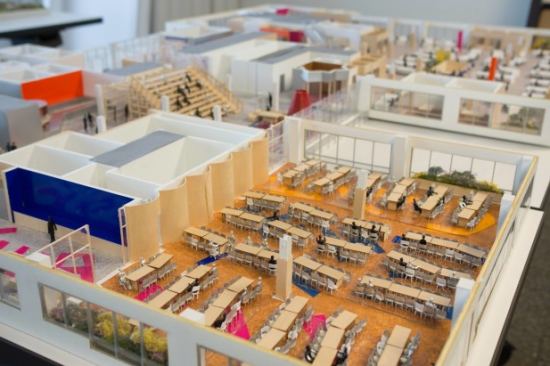 The Guardian noted that Facebook has just submitted plans for two more buildings next door, also by Gehry, with a floor area of roughly a million square feet. The scheme, also includes a community nicknamed "Zee Town," built for 10,000 employees on 200 acres. According to the Silicon Valley Business Journal, Facebook bought a 56-acre campus once belonging to Prologis south of their current campus in February, so their expansion seems to be just beginning. More pictures of the new offices below. 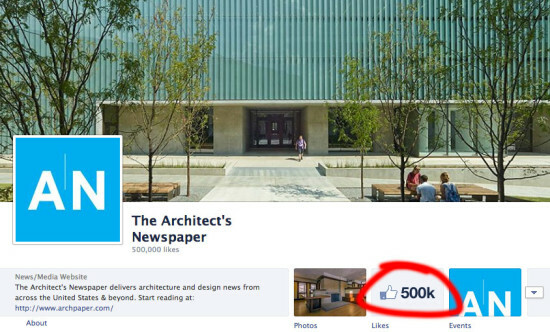 Earlier this afternoon, The Architect's Newspaper gained our 500,000th Facebook friend, a major milestone in our growth. For an independently owned publication that started as a local print tabloid, the expansion of our readership in print, online, and through social media in the United States and around the world has been thrilling to watch. We're so grateful for your support. But more importantly, we are happy to be a part of increasing the public's awareness of architecture, design, planning, urbanism, and landscape architecture. That's what keeps us working so hard every day. For those of you who can't get enough AN, consider following and sharing us on social media: Facebook, Tumblr, and Twitter. Thanks again for your interest and support!